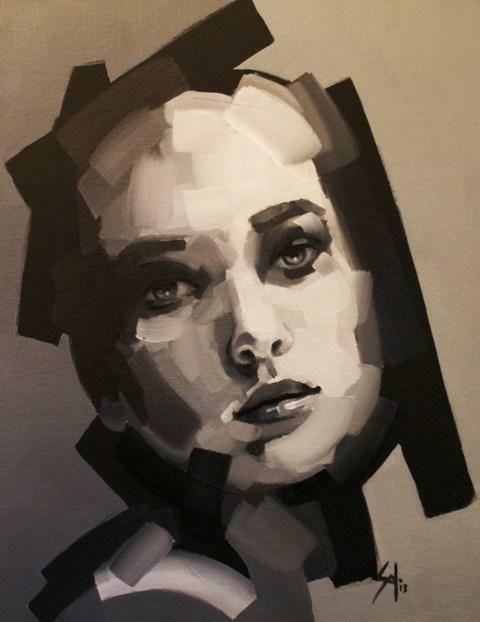 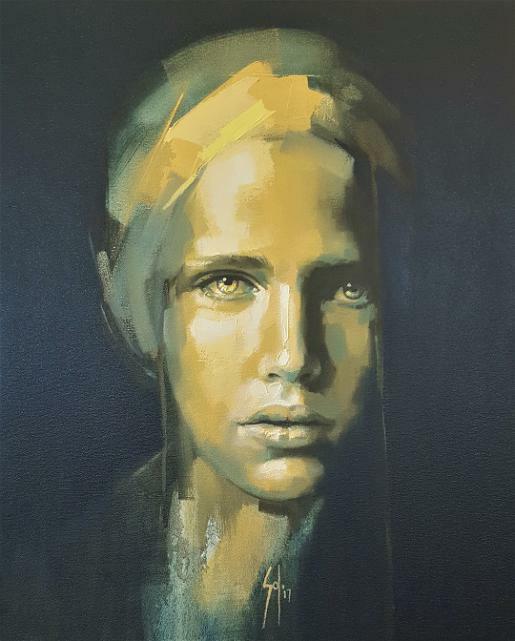 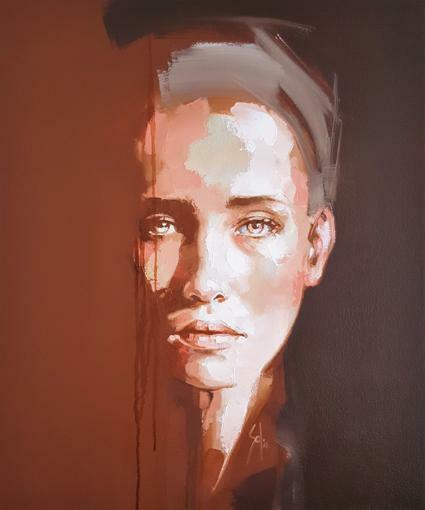 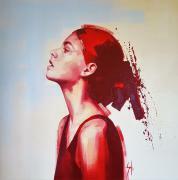 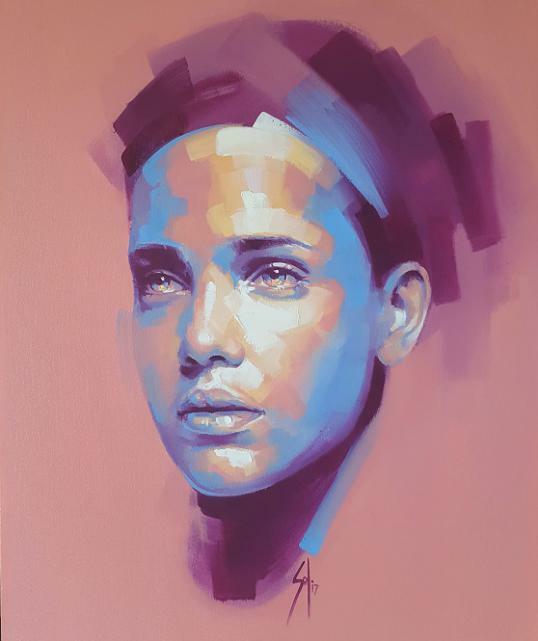 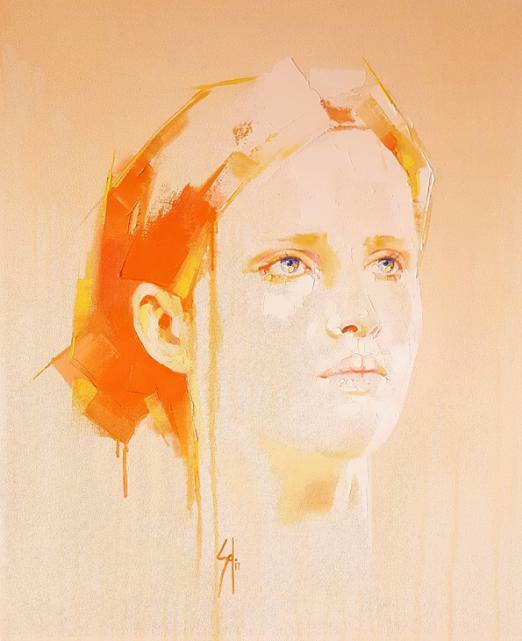 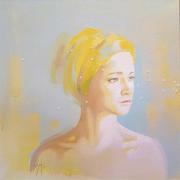 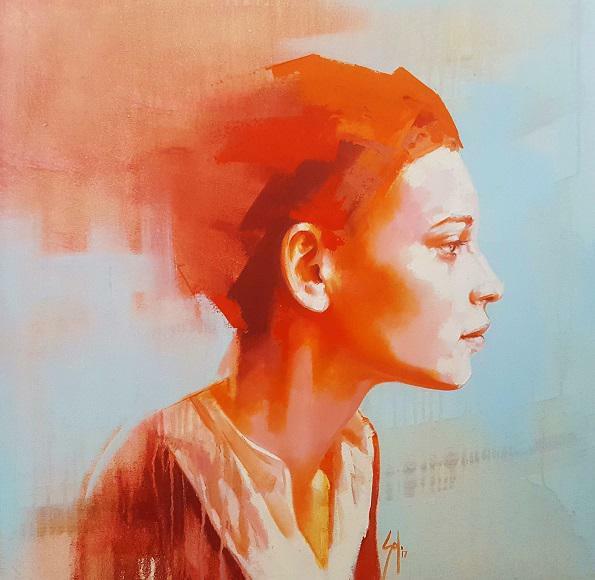 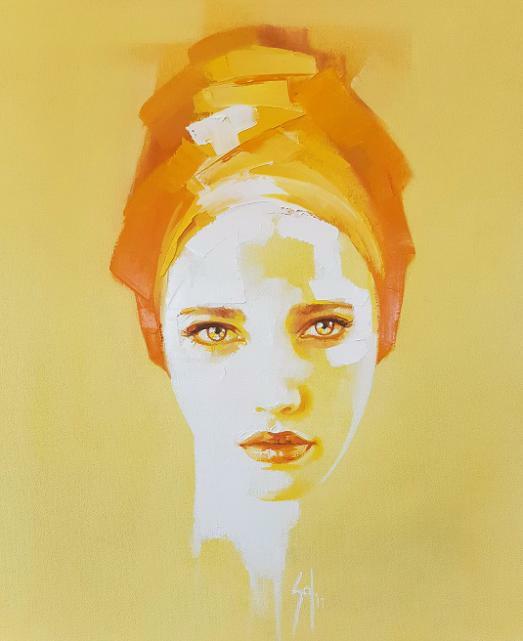 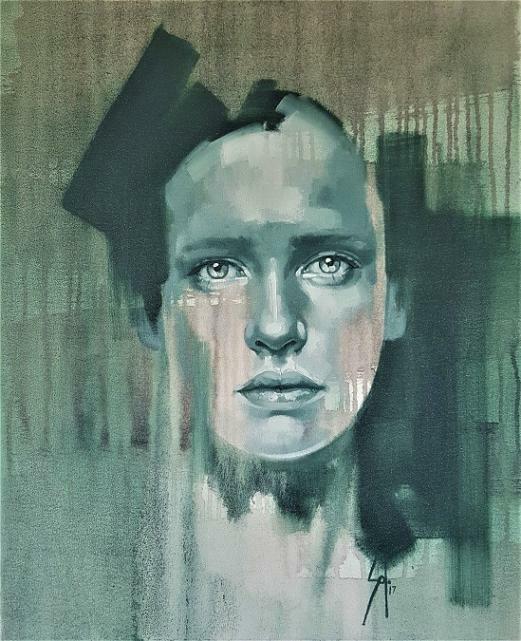 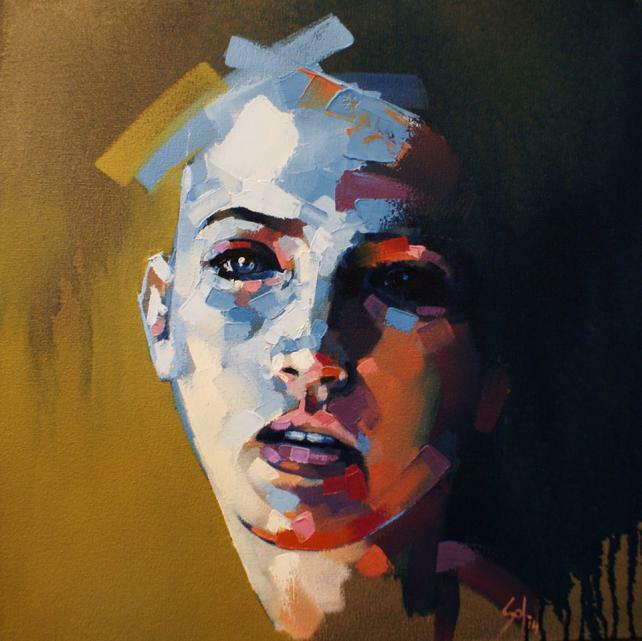 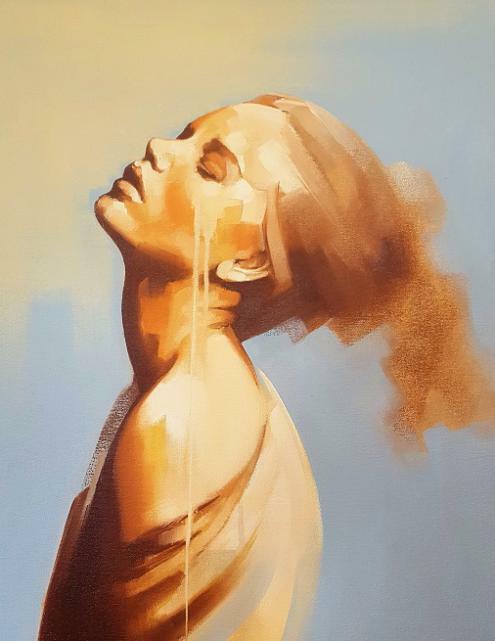 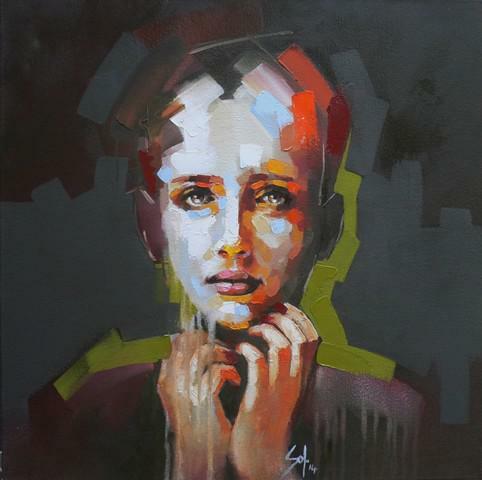 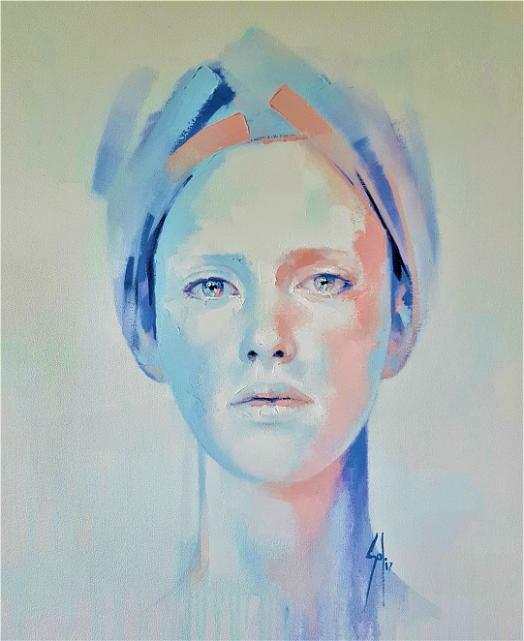 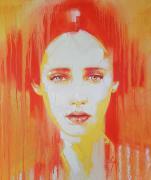 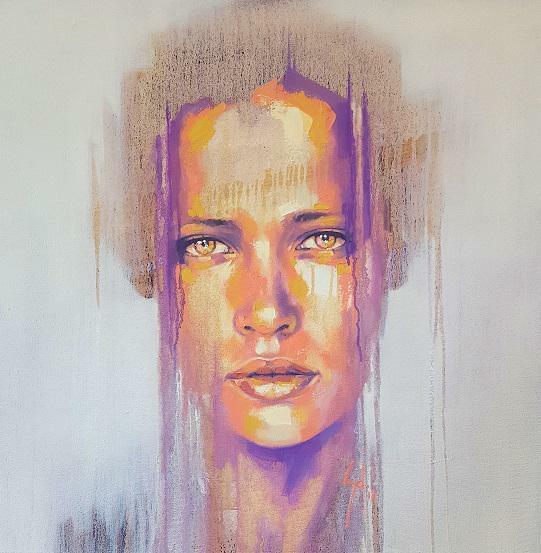 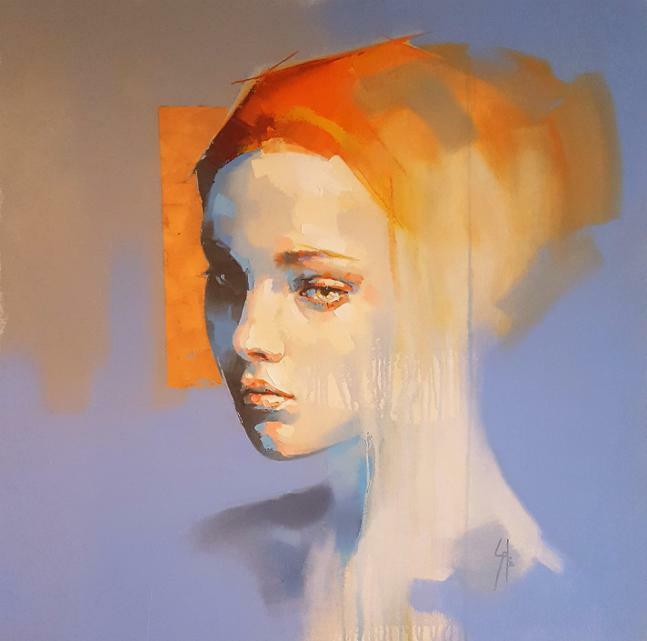 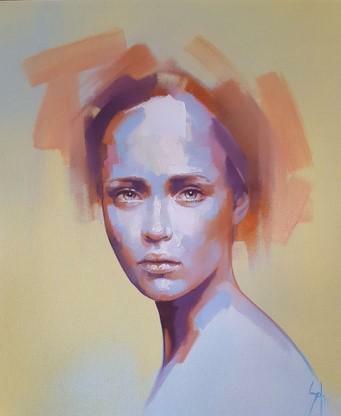 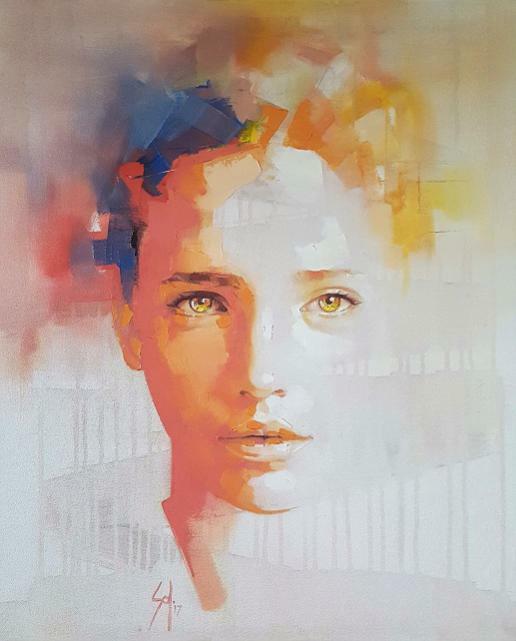 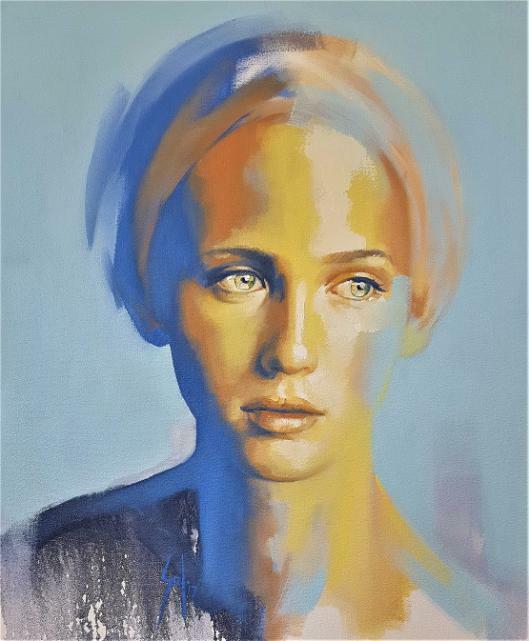 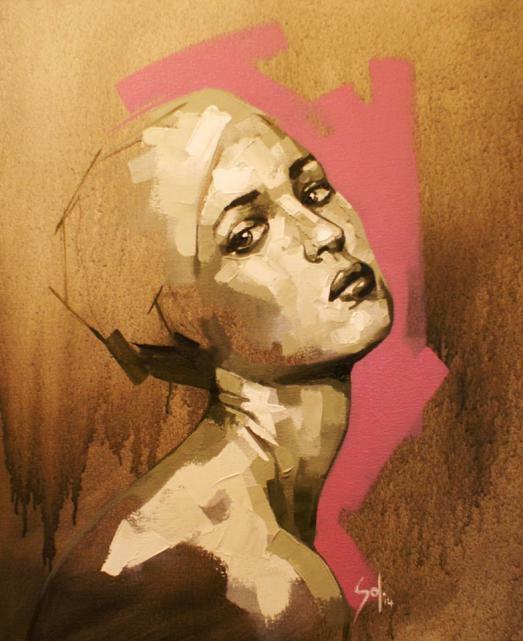 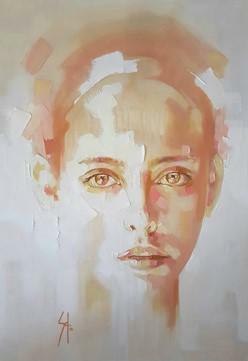 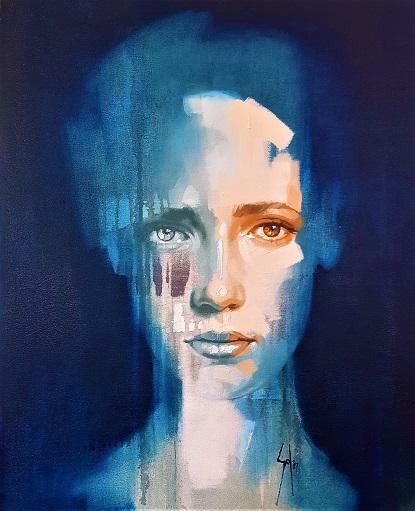 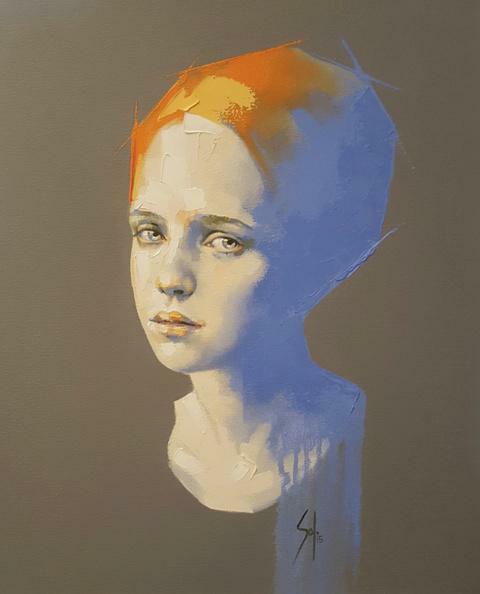 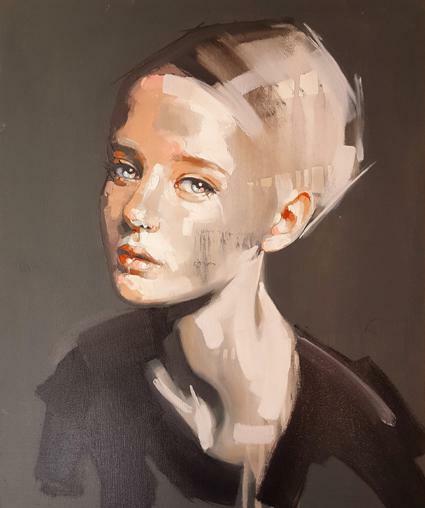 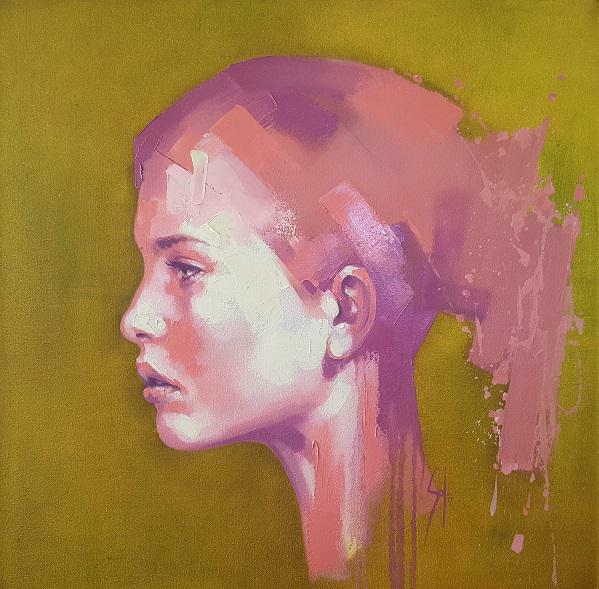 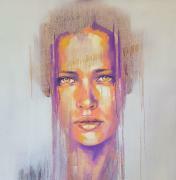 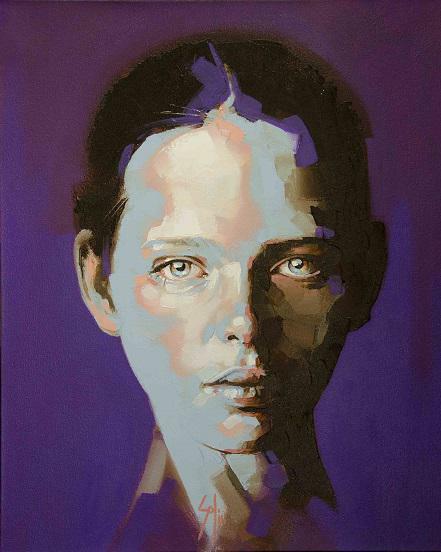 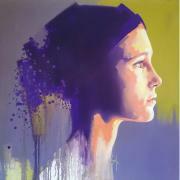 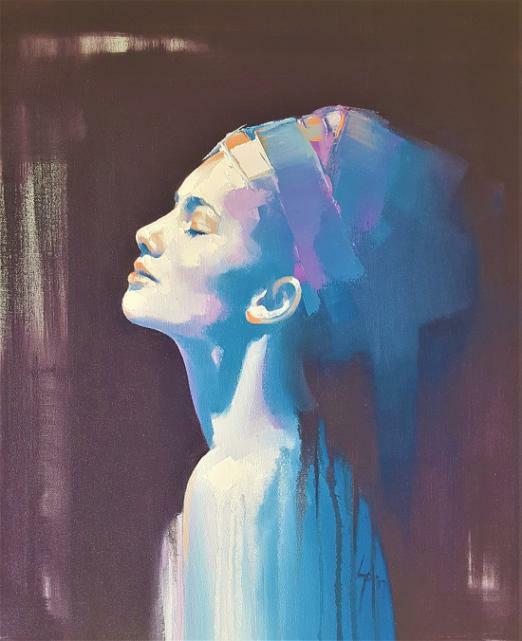 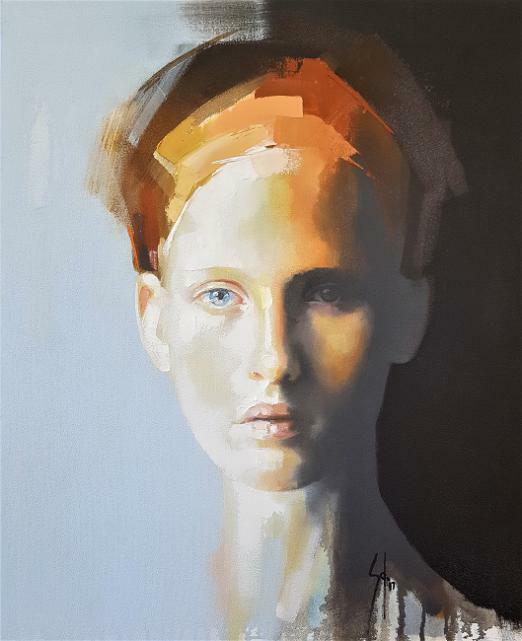 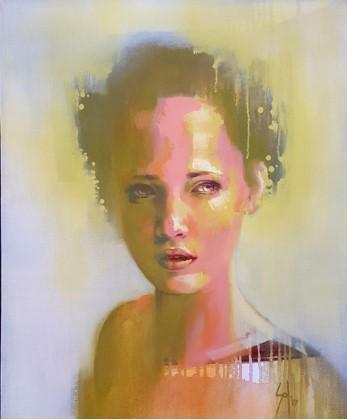 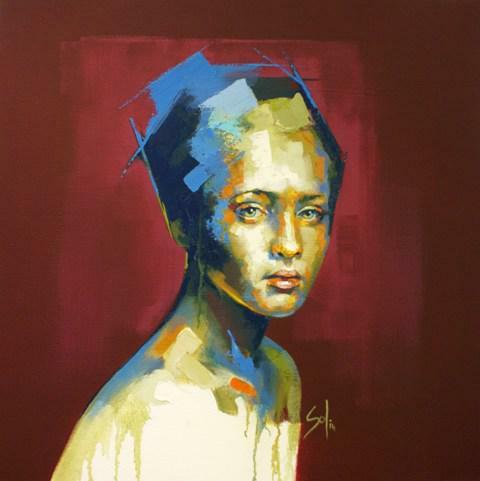 Solly Smook was born in Otjiwarongo, Namibia. 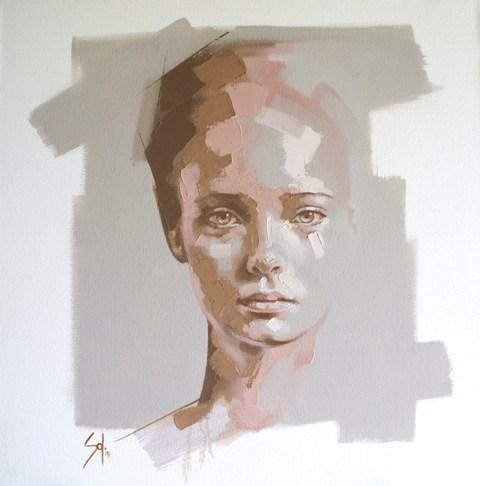 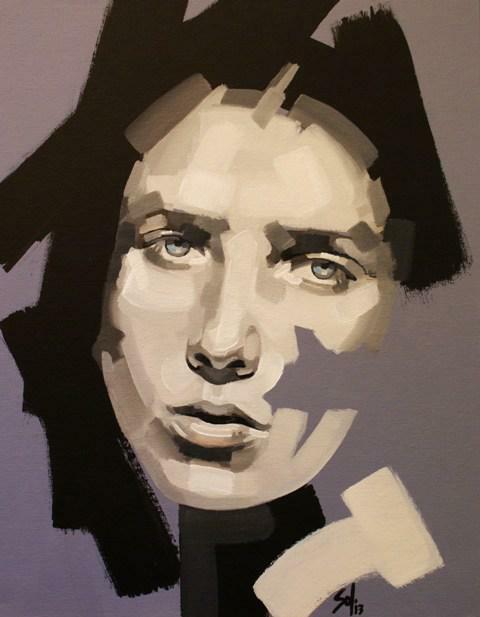 He matriculated in Cape Town and studied graphic design at the Cape Technikon. 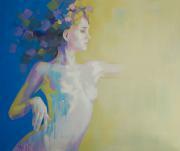 He became a full-time artist in 2003. 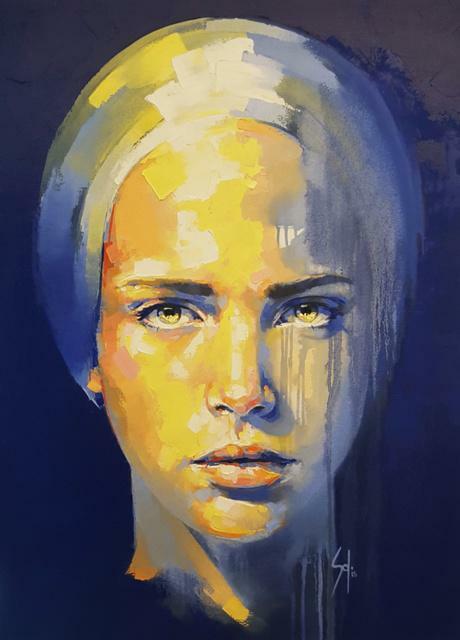 Sol is known for his spiritual art and uses his art to teach and portray the beauty and majesty of life, the miracles that lies beyond the dogma of Sunday teachings, the unity of all and every thing and the power of faith. 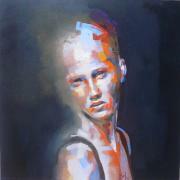 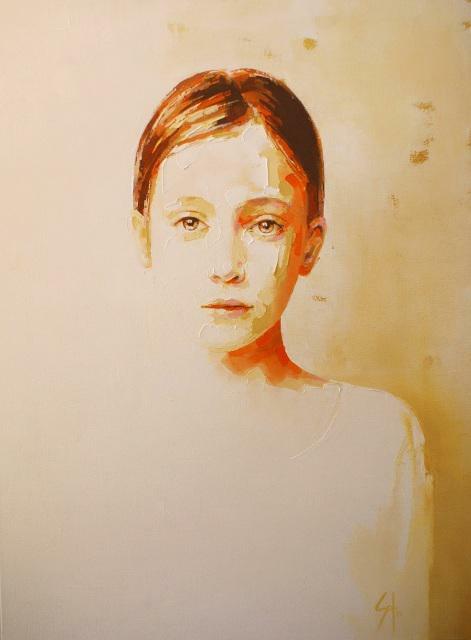 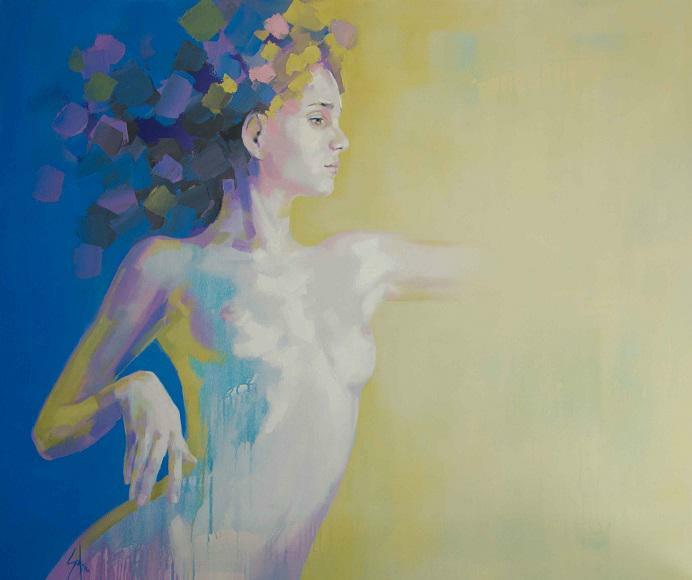 With his paintings he asks the viewer to go beyond the physical without discarding it. 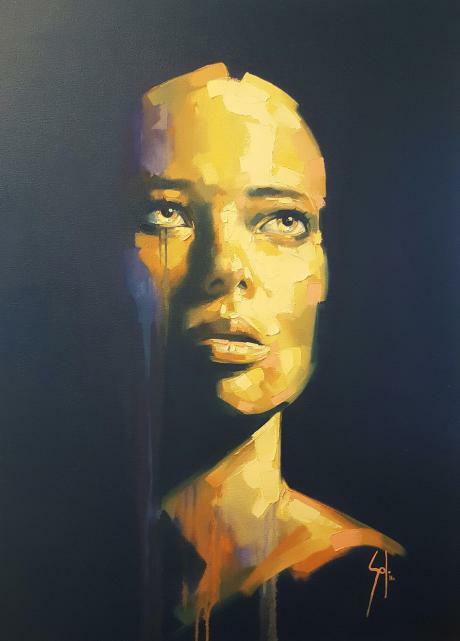 He has had over 40 very successful group and solo exhibitions and his art found its way to various collections all over the world. Sol strongly believes in giving back to the community and regularly donates art to be auctioned for charity. 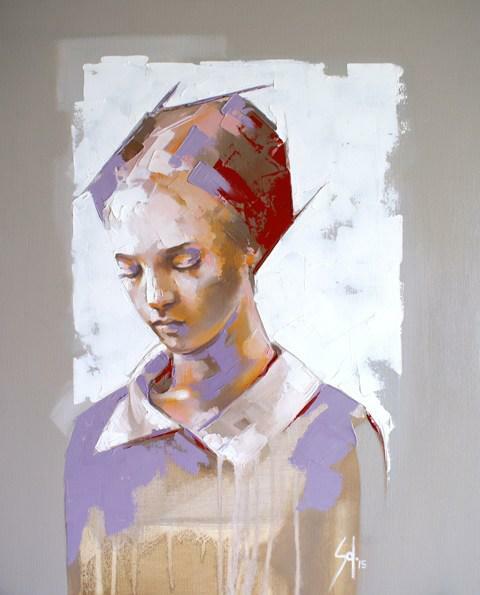 For instance, his artwork was auctioned at the Foundling museum in London for Foodbank Africa. 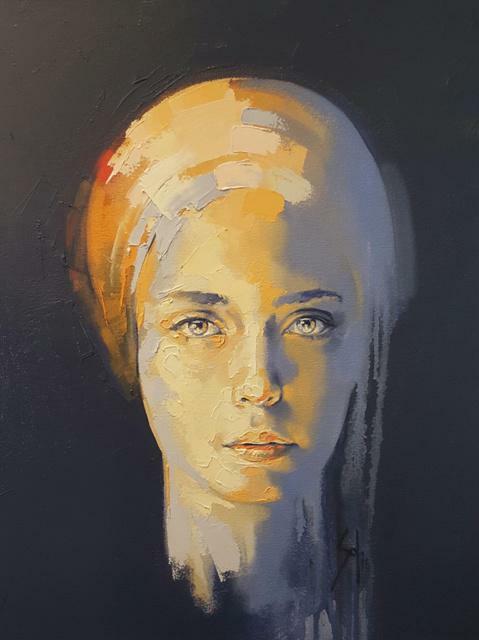 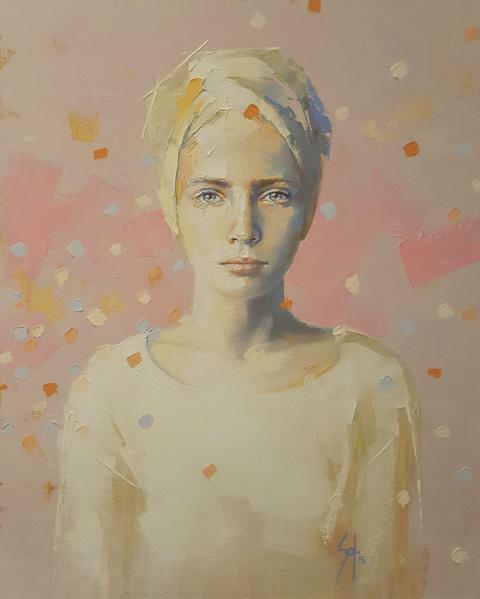 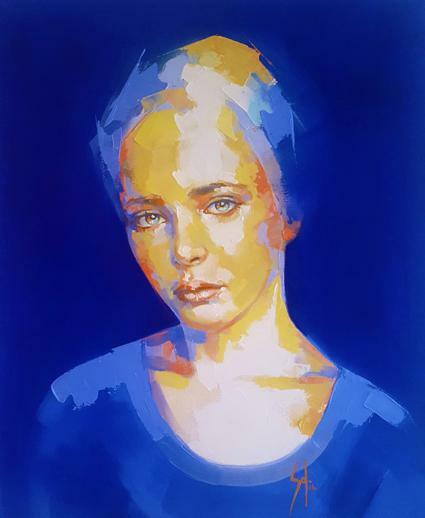 The artist is also a member of Mirca and donated art to The Rainbow Experience at Mandela Rhodes, in support of Aung San Suu Kyi, the Nobel Prizewinning peace activist who stands for the rights of individuals, freedom and democracy in the face of a brutal dictatorship in Burma. 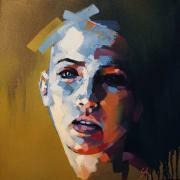 Proceeds from sales was for Amnesty International. **SOLD** CON SM: Fragment Series "3"
**SOLD** CON SS: Fragment Series "7"